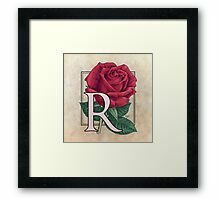 This monogram art features the classic summer rose. 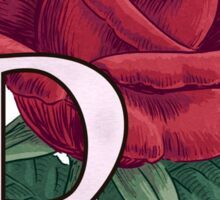 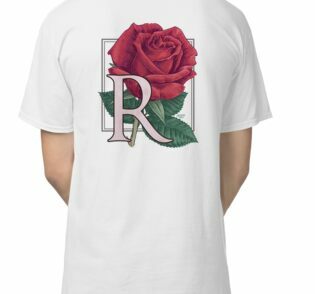 I’ve made my rose a romantic red, but if you have your heart set on a different color just let me know! 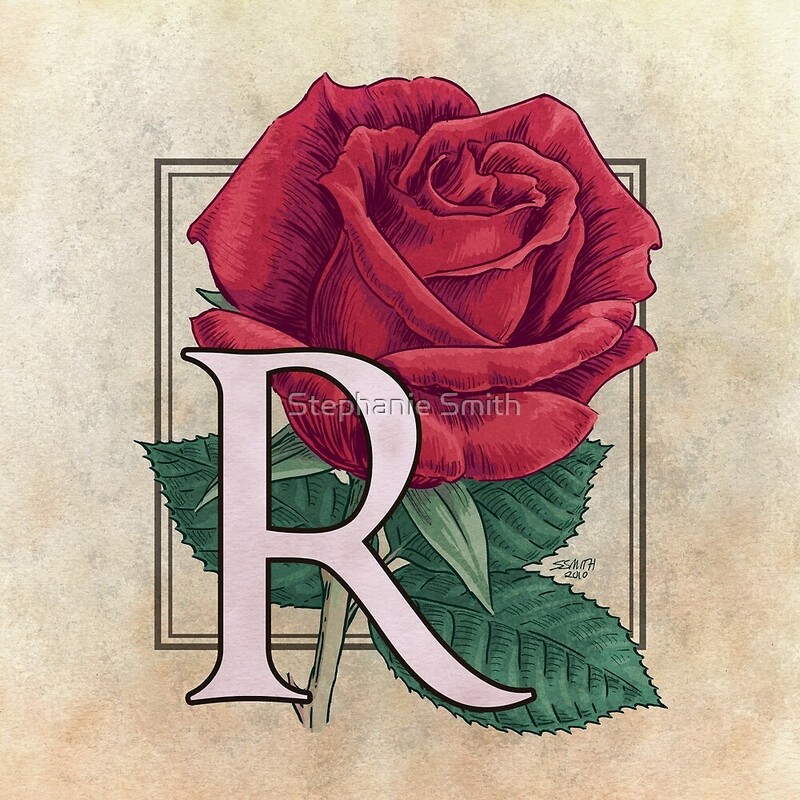 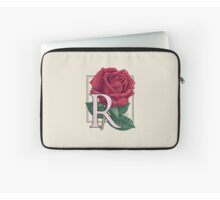 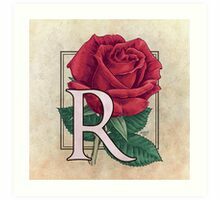 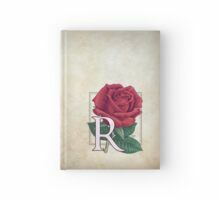 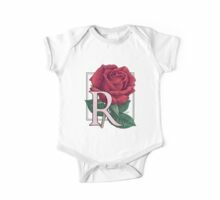 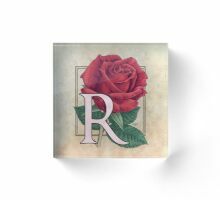 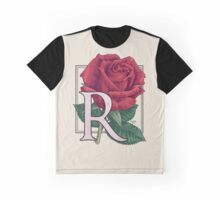 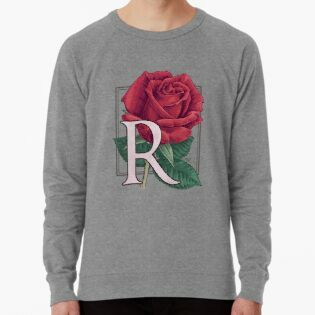 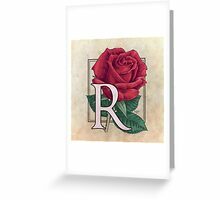 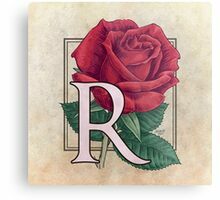 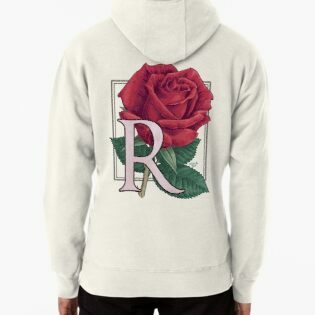 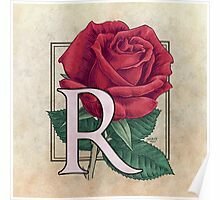 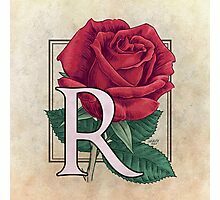 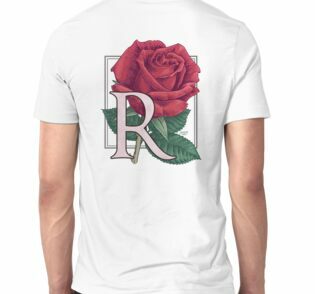 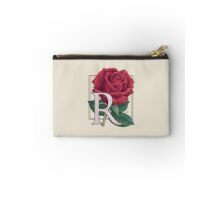 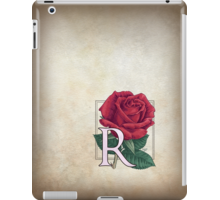 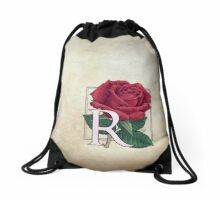 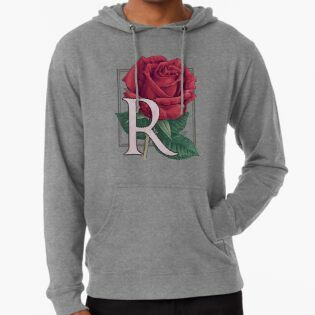 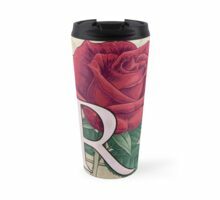 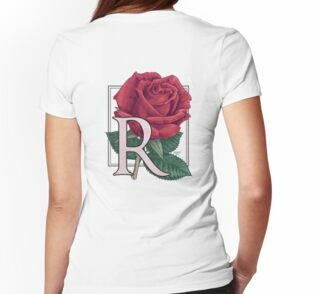 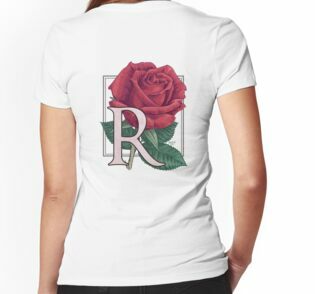 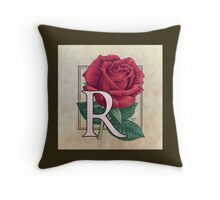 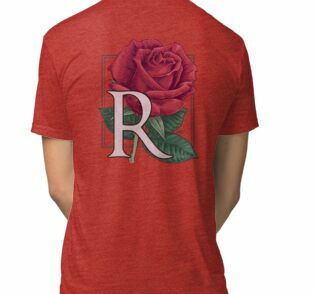 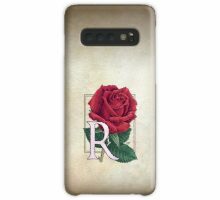 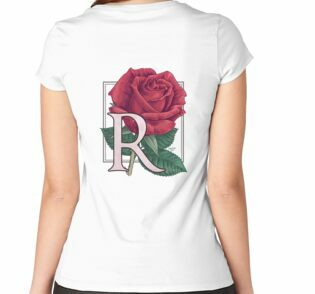 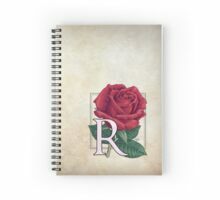 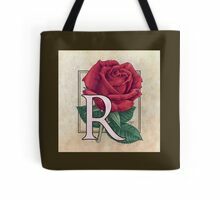 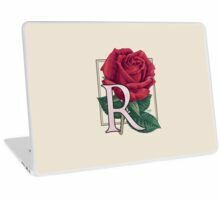 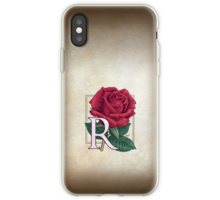 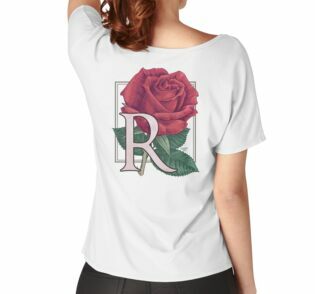 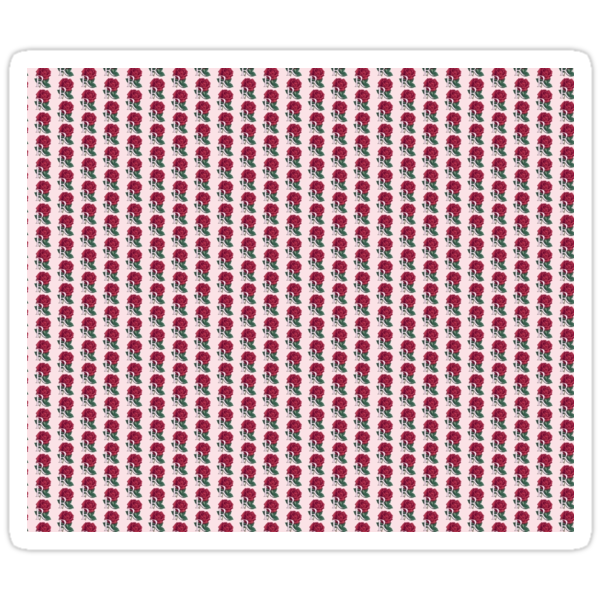 R is for Rose at my Zazzle shop! 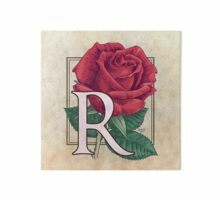 Beautiful work, I love these monograms! 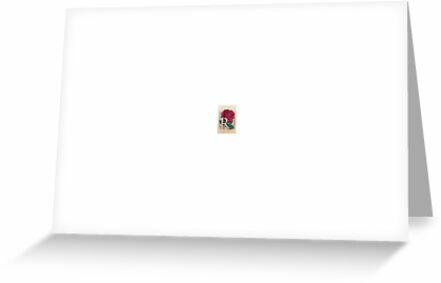 A fave!